In the heart of political London, a stone’s throw from the Houses of Parliament. 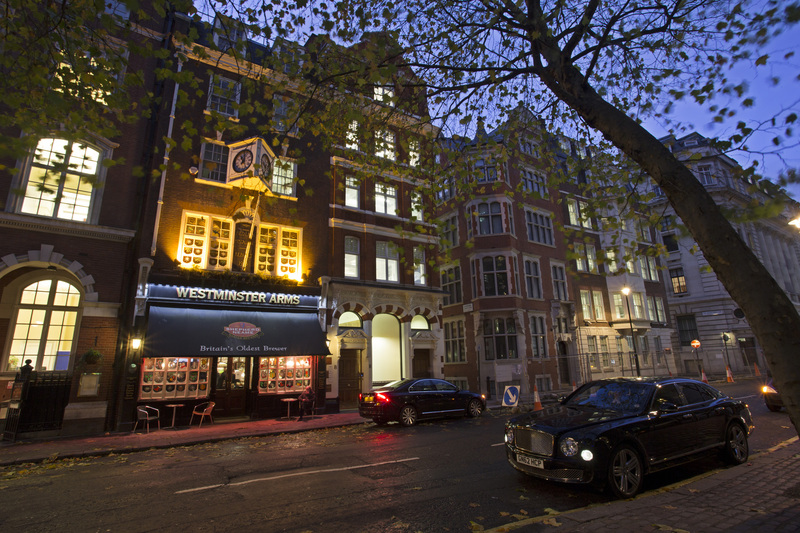 The Westminster Arms is in the heart of political London, a stone’s throw from the Houses of Parliament. 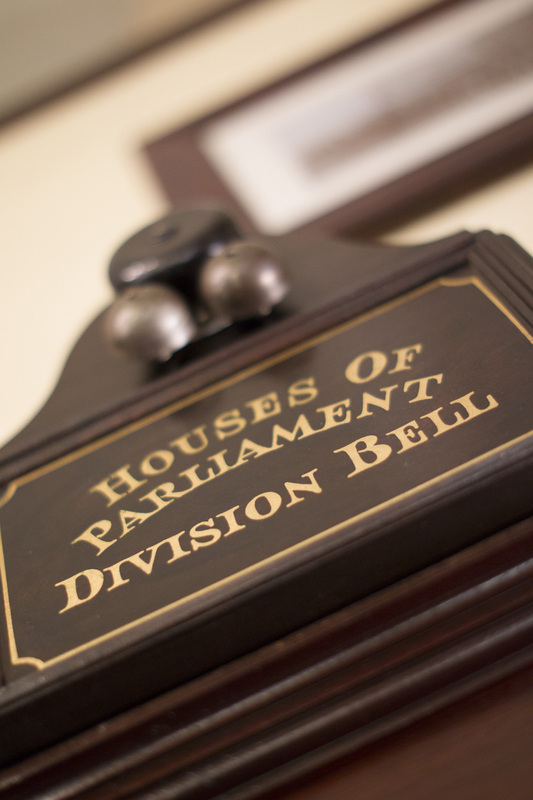 It features a division bell so MPs can dash back to the House in time for the vote. As well as politicians and journalists, the pub is usually bustling with civil servants, tourists, conference delegates, actors and models and has served many famous faces including Desmond Tutu, Bill Clinton and Angelina Jolie. The main bar is at street level with the 40-cover Queen Anne dining room upstairs, and in the basement there is Storey’s Wine Bar, which serves bar food in a relaxed atmosphere. The bar and the street-side terrace are great places to enjoy a large selection of traditional Kentish cask ales, distinctive international lagers and a good range of wines by the glass. The pub is opposite the Queen Elizabeth II Conference Centre and close to Westminster Abbey and appears in a number of London food and drink guides.